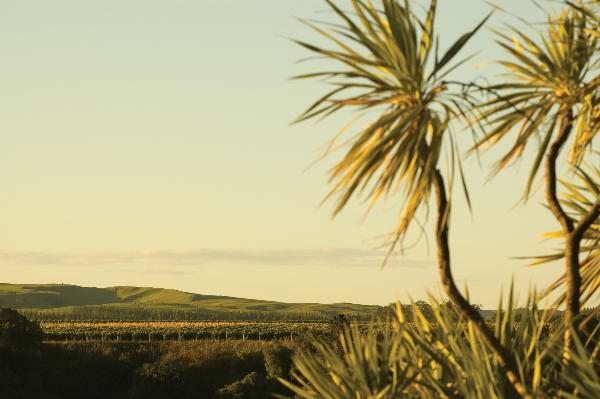 Cool climate styles are the focus of the Monowai vineyard and winery. Top quality Pinot Noir, Pinot Gris, Sauvignon Blanc, Chardonnay & Merlot are grown on the unique and distinctive free draining stony river terraces of their vineyard in Crownthorpe, a cool, high altitude district of the Hawke's Bay. Owners Emma Lowe and Marcelo Nunez developed their winemaking skills on both sides of the Pacific Ocean - in New Zealand and Chile. The Monowai name refers to the single expanse of ocean that separates their homelands.